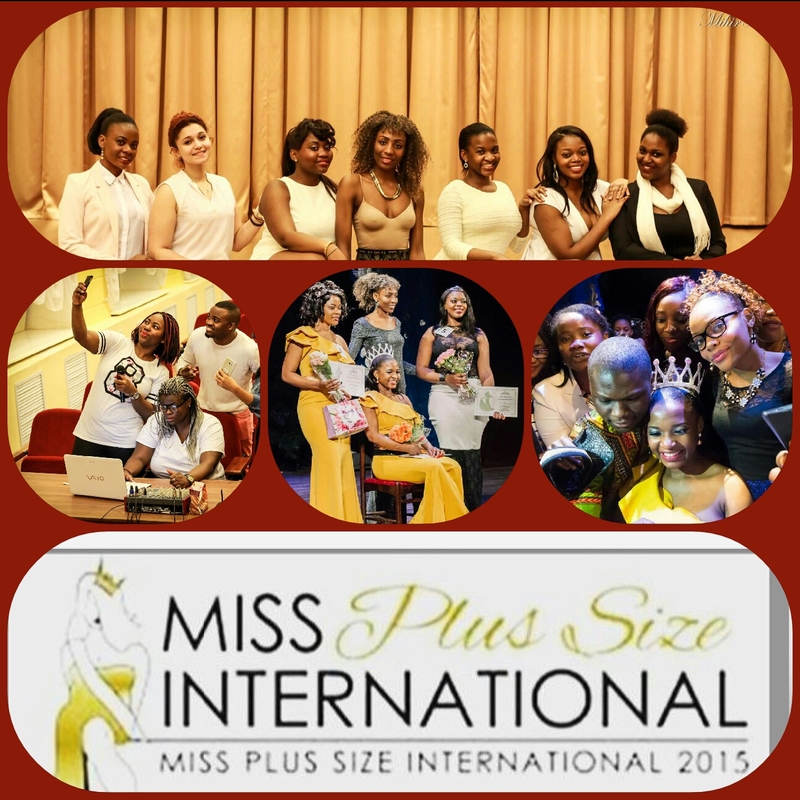 The Miss Plus Size International was indeed the best event that marked the end of 2016 with a huge BOOM, even though the cold winter of -10 degrees did seem like a hindrance in the first place, but that did not prevent the ever blazing students from witnessing history in the making and crowning of the new queen in town. 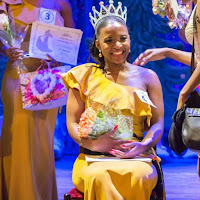 The excitement of seeing the presenters on stage introducing the contestants for the opening dance was emotional for viewers who chanted slogans in support of they favorite contestant in different foreign languages. 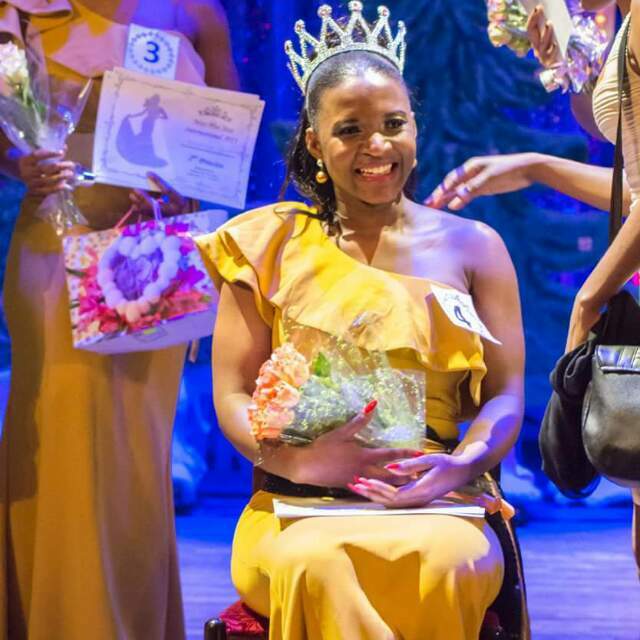 And some could not hold it back other than singing and dancing while watching the fulfillment of an evening of glitz and glamour. For this contestant began like a joke between friends would thought of transformation that could be turned into a major international annual tradition with countless students around Russia vying to be part and parcel of the students’ modelling history in Tambov. Furthermore, the thought of transformation was 'an easy said than to be done', because most people were afraid of the outcome of organizing such an event. Initially, a leap of faith was taken with the help of the University and other dedicated individuals led to the first modeling competition among students some years ago. With time, many students were willing to come on board and assist in and that might be reason enough, as to why many students from different faculties and members of public embraced the cold winter weather and showed up to the much talked about event and indeed the event was not short of any entertainment because the contestants displayed character and determination in all what they were doing. And with no doubts, these ladies’ work ethnic will advance their careers, personal and humanitarian goals as they seek to improve the lives of others. Personal bio: Martha an imaginative and strategic thinker who loves to have a plan for everything not forgetting her many talents such as massaging and cooking no wonder her favorite part of the hostel is the kitchen. Furthermore, Martha has a personal philosophy which can be described by one term empowerment which she attributes to her background and teaching through motivation. A 6th year medical student hopes to become a psychiatrist or psycho-therapist. Quote:’ I am the kind who dress the mood and I like to connect with my clothes or anything that surrounds me’. 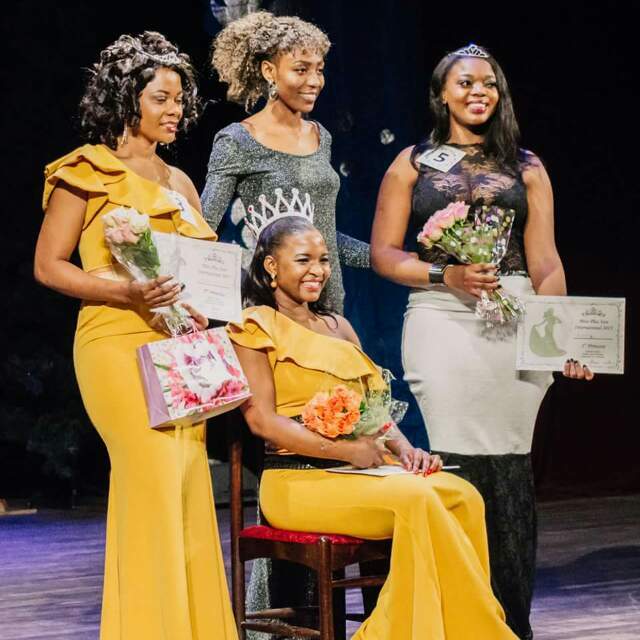 The Miss Plus Size International is courtesy of Miss International Student Tambov, the most prestigious student competition dedicated to showcasing student beauty and intelligence. 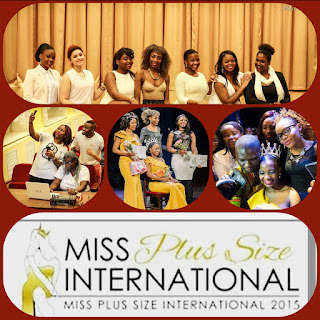 Until, next year the founder of the pageant Miss Margaret thanked her team ( Mo, Rania Christabel 'summerline' , Benjamin, Chima and Manga) and assured us of more beautiful events in the future, before she extended her message of praise to the brave contestants and viewers who embraced the cold weather to be apart of the event.